A new word in retail marketing worth learning! Though marketing sometimes creates its own vocabulary, here's a word that isn't a catchy phrase of the month. 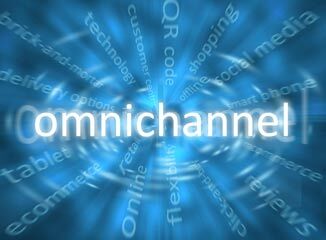 For retail advertisers, it's a word to address and apply into your marketing program: OMNI-CHANNEL. Omni-channel shopping is all about creating a seamless and immersive customer experience across all channels. A customer should feel continuity about a company and its brand at all times. The same presentation, personality, voice, display, tone and graphics should flow together—generating a common experience for the customer. Does your brand/product offer the same customer experience across these retail dimensions?